I've been taking Sea Kelp supplements* for just over a month now, and thought I'd let you know how I got on. I always on the lookout for products that help the health of hair rather than just mask a problem that might be there, it's all about getting the best inside and out to give your hair the right balance. Naturally rich in Iron, this highly concentrated extract of essential vitamins and nutrients is thought to help maintain general health. 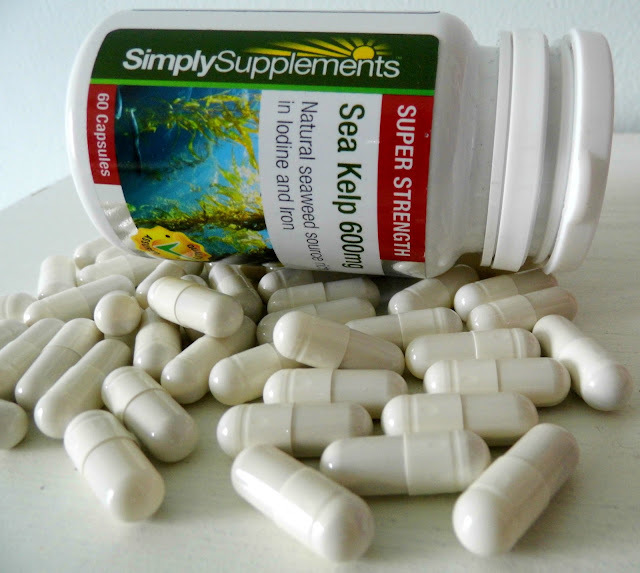 Sea Kelp has long been said to help hair, skin and nails. 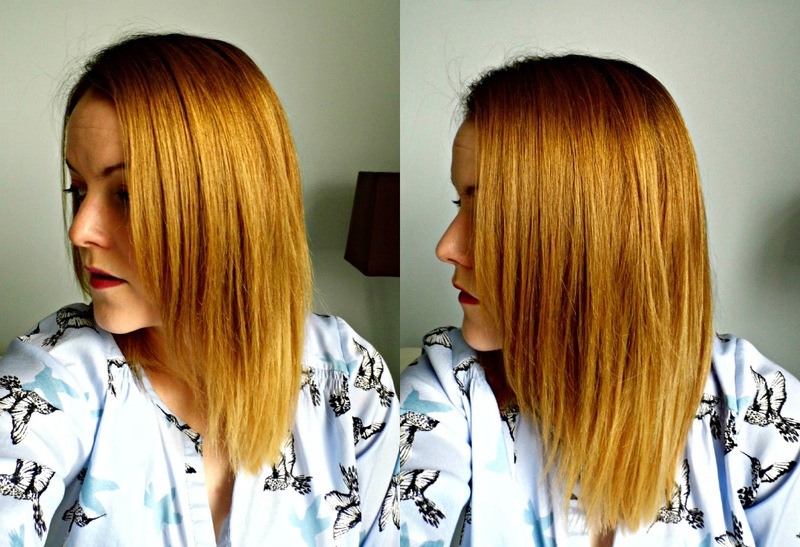 Whilst my hair hasn't grown an awful lot (but it's getting there!) I have found it's a lot stronger, I am shedding less (sound like a dog!) and the shine has definitely become a lot more evident. I'm a big fan of taking supplements to help boost your well-being, inside and out, I eat a healthy diet but sometimes feel I may be lacking certain nutrients so it's a thumbs up from me, thanks Simply Supplements. Definitely encouraged me to take supplements on a regular basis to help boost inside and out. I've also noticed a difference to my skin. I can't say for definite whether it's the Sea Kelp, however I haven't changed anything in my beauty routine so it could well be them helping my skin. I suffer from dry, combination skin and the occasionally break out. This seems to have calmed the odd spots I do get and my skin looks a lot clearer. Simply Supplements also offer a lowest price guarantee and buy one get one free on most products!